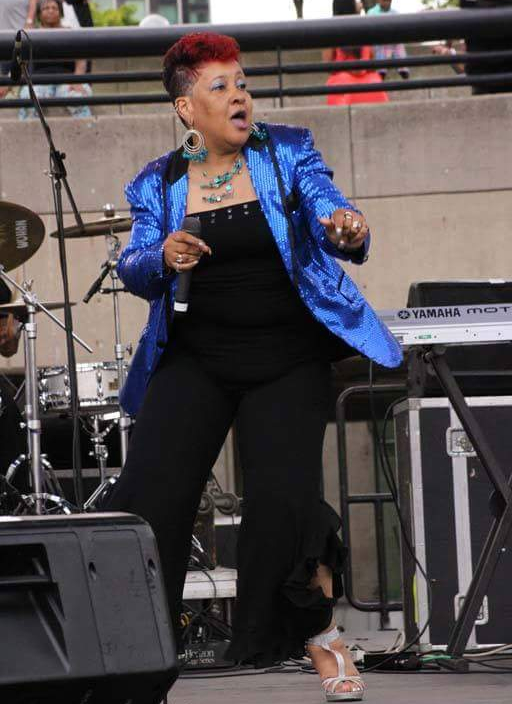 Ardent music lover from the Motor City will tell you that "There ain't no party like a Dee-troit party" and the best party includes Denise Davis and the Motor City Sensations! 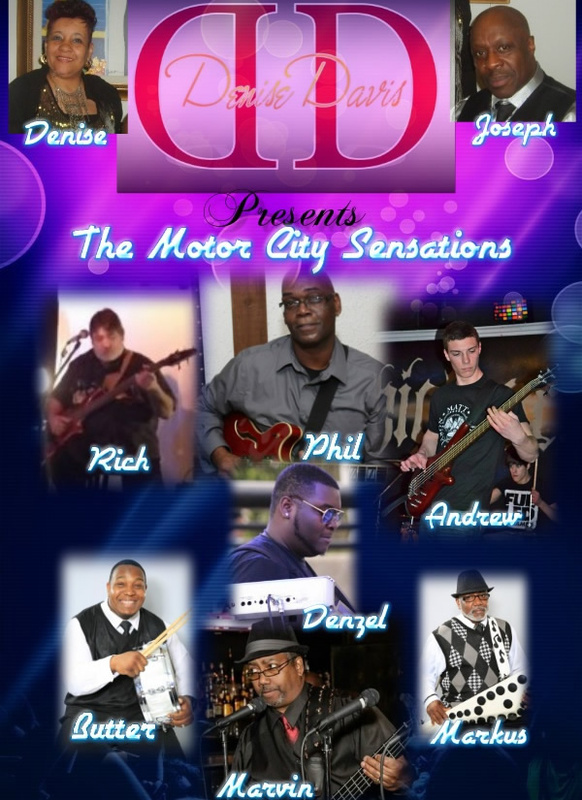 Comprised of some of the best musicians and singers around, this band will rock any venue and energize any event. 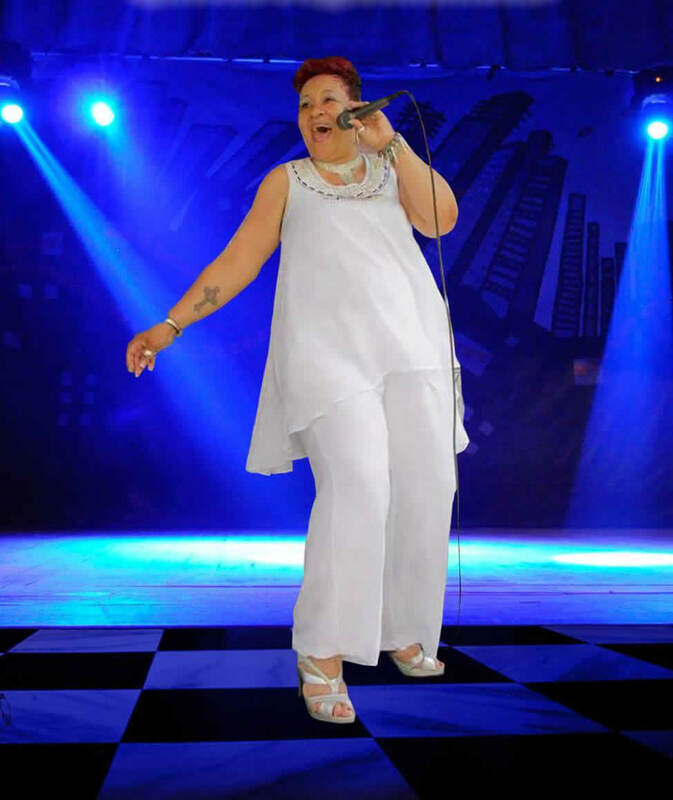 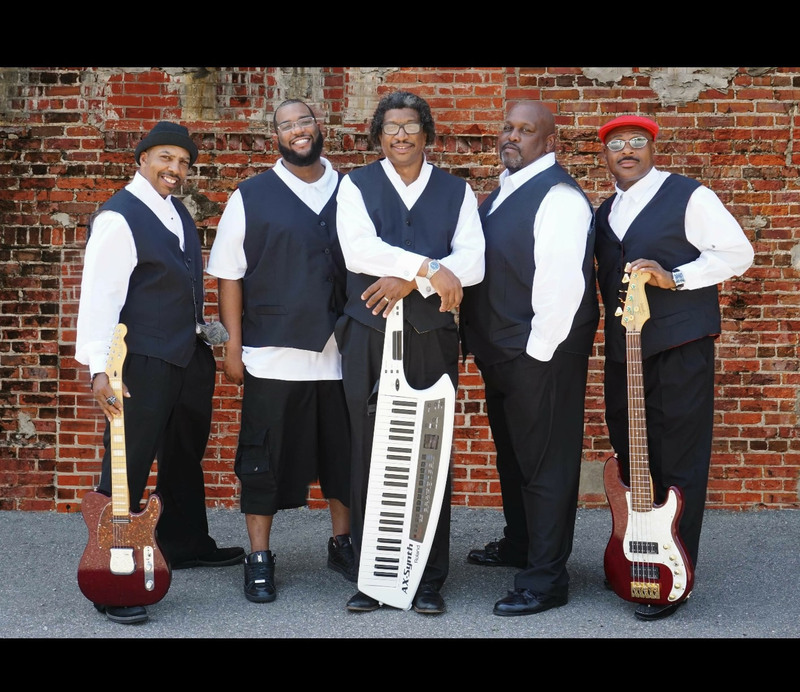 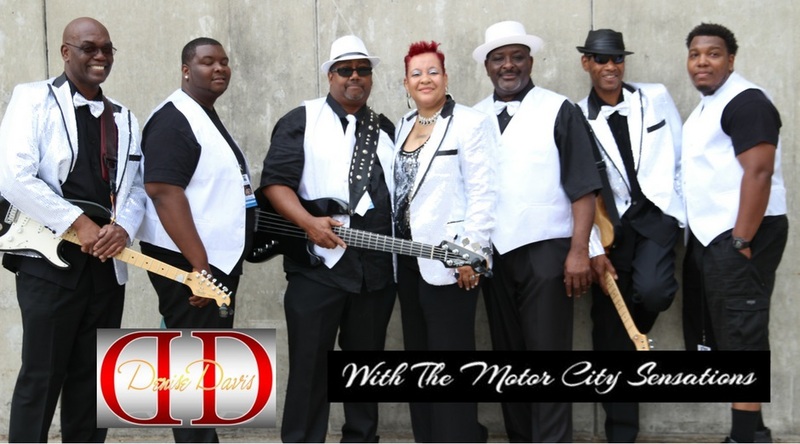 With a repertoire of R&B, Pop, Funk, Top 40, Soul, and the Classics, Denise Davis and the Motor City Sensations are one of the most dynamic and entertaining party bands in Metro Detroit.